Cast your mind back to Dartmouth before November 2009, before the arrival of Two If By Sea. The impact of this quality cafe with its small-but-excellent menu of coffee and spectacular baked goods run by Zane Kelsall (also Best Barista again this year) and Tara MacDonald can’t be overstated. It’s the heart of a scene that has brought life to the downtown area. And those croissants are still as tasty, and huge, as ever. 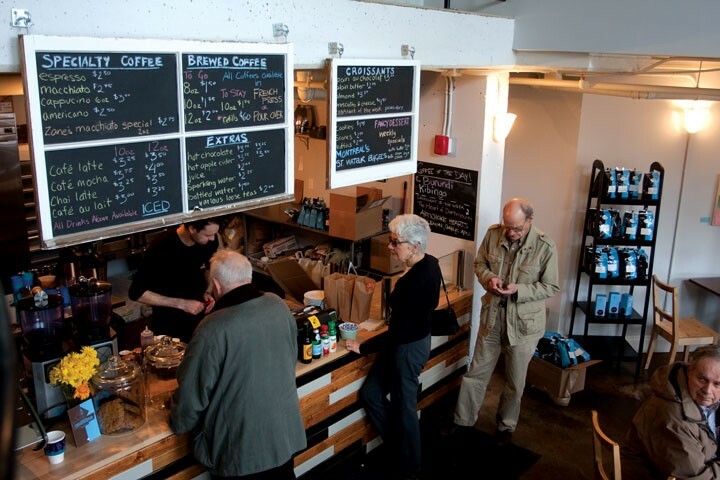 Since they last appeared in our Best of Food issue, Two If By Sea has opened a second location in Historic Properties, a buttery gift to all Halifax peninsula dwellers.